Floyd Mayweather Jnr aka TBE (The Best Ever) is arguably the best boxer who ever graced the boxing ring. According to Forbes Magazine, he is the highest paid athlete in 2015. 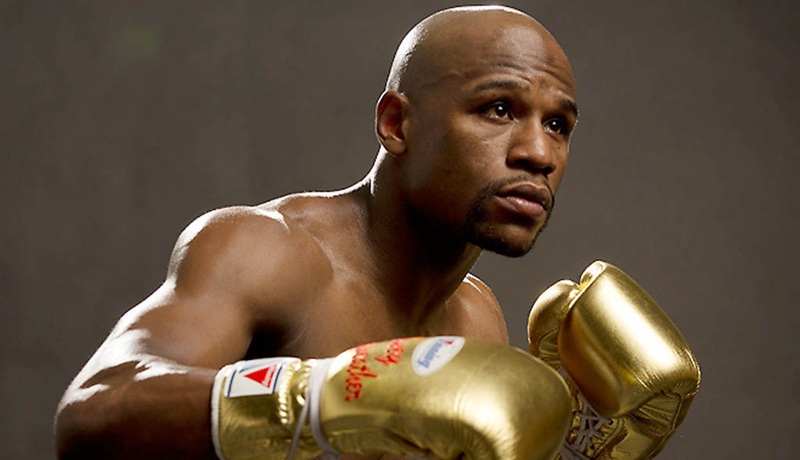 In the last financial year, he made a whooping $ 300 million, thanks to his do or die battle with Manny Pacquiao. At the moment, numerous celebrities are complaining about the callous economic times and yet Floyd Mayweather is balling hard with no apologies. 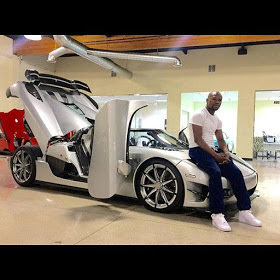 The flamboyant and flashy America boxer decided to reward himself with an incredible aristocratic toy, koenigsegg CCXR Trevita super car. The undisputed king of boxing went ahead to share the news with his fans disclosing the worth of the stylish car, $4.8 million. “My new 4.8 Million dollar car. $4,800,000.00 Koenigsegg CCXR Trevita supercar KOENIGSEGG Is An ULTRA Boutique Automobile Manufacturer For The Super Rich. KOENIGSEGG made only 2 TREVITA'S for the World, and this is No.2 of 2. In addition it is the only USA Spec TREVITA Built in the World. The Origin of the car is Sweden. The word TREVITA means "3 Whites". It is beyond a Super Car, and is classified as a " Hyper Car" . Floyd Mayweather captioned the photo below.